Temple History : Sri Shirdi Sai Baba Temple was created with the aim of serving as a Sarva-Dharma place of worship that promotes the teachings of Sri Shirdi Sai Baba. 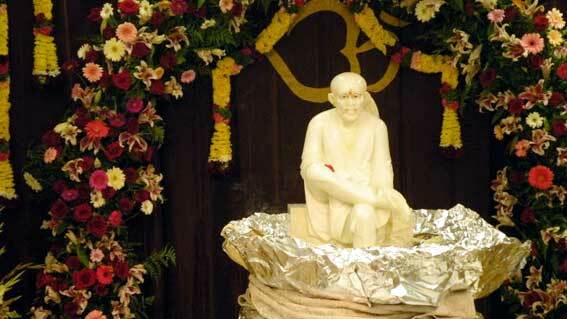 On November 20th and 21st of 2004, Sri Shirdi Sai Baba Temple of DFW was inaugurated. 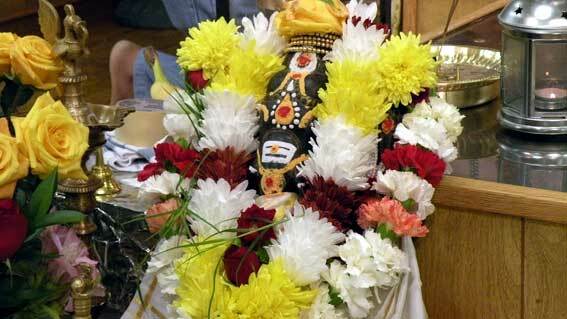 The festivities began at 7:30 a.m. with Ganesh Puja. 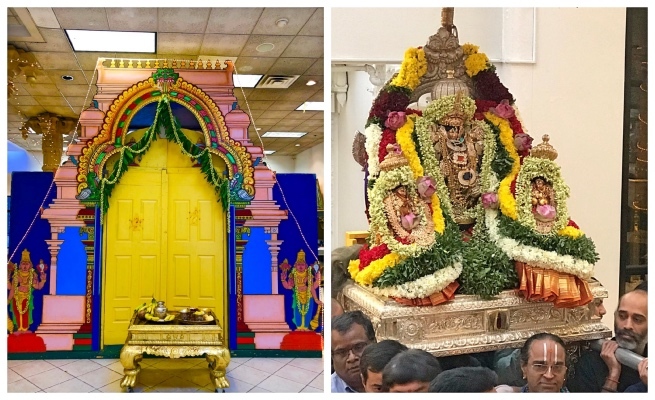 The function was conducted following all the Vedic rites of establishment of a Temple with Prana-Prathishtha, Ganapathi Homam, and Sai Gayathri Homam among other pujas of Sri Sai Baba. 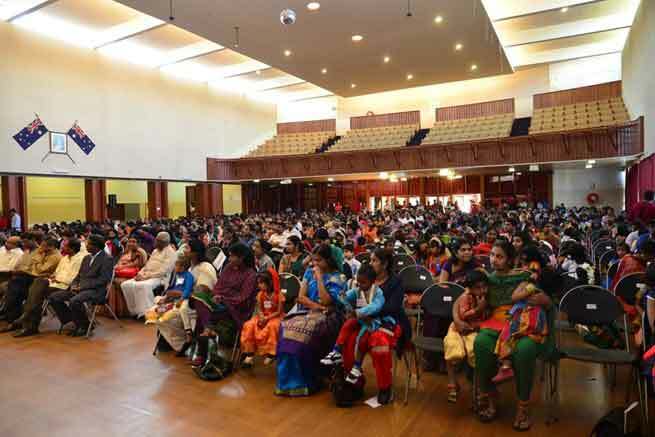 The function was attended by well over a hundred devotees. The temple is situated next to a Church which is situated next to a Muslim place of worship, truly exemplifying Baba’s sarva Dharma principle. 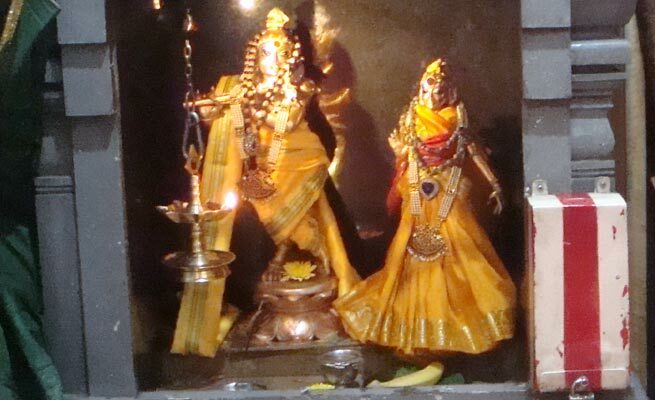 Also, just like Dwarkamai, the “temple” in which Baba is presently situated, used to be a mosque earlier. 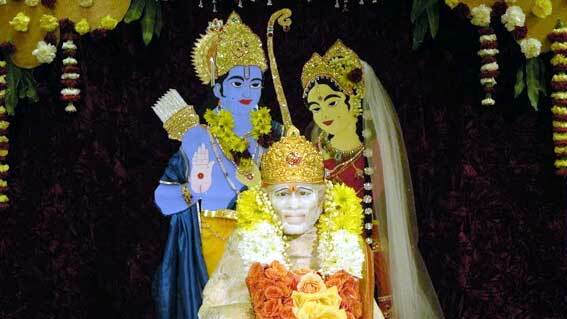 Sri Shirdi Sai Baba Temple of DFW is a 501(c)(3) non-profit organization, with Federal Tax ID #20-1898251.